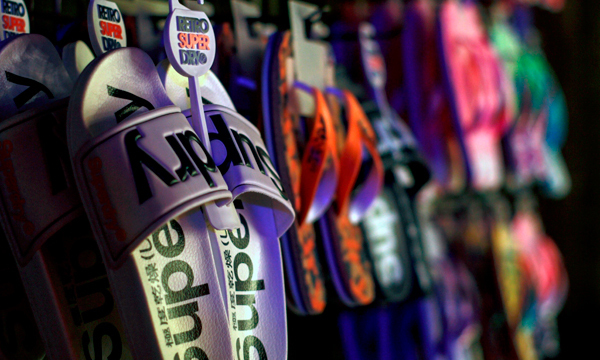 Superdry now has six stores in Mumbai and 13 stores across the country, due to its immense popularity and ensuing success. The UK High-street fashion label inspired by Japanese design influences in vintage Americana style, opened its first store in India at Palladium mall in Oct 2012. 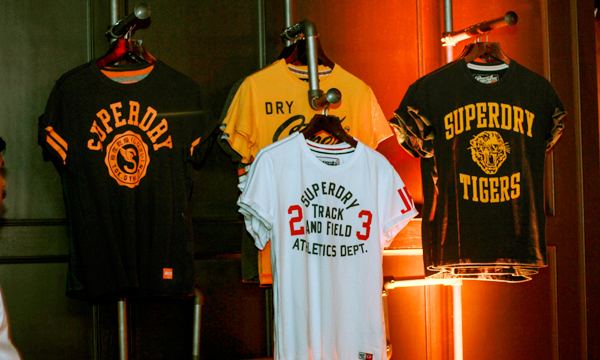 Thereafter, Superdry now has six stores in Mumbai and 13 stores across the country, due to its immense popularity and ensuing success. The Juhu outlet, apart from being the flagship store is also the biggest one In Mumbai, occupying a floor space of 2700 Sq. ft. 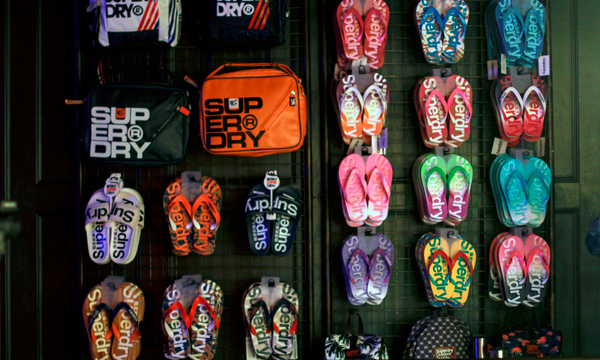 The interiors of the store embody Superdry‘s brand elements, allof which contribute to the distinctive and iconic imagery that the brand is renowned for. Cool Vintage inspired look and feel, complete with all-natural French Oak wooden panel detailing. 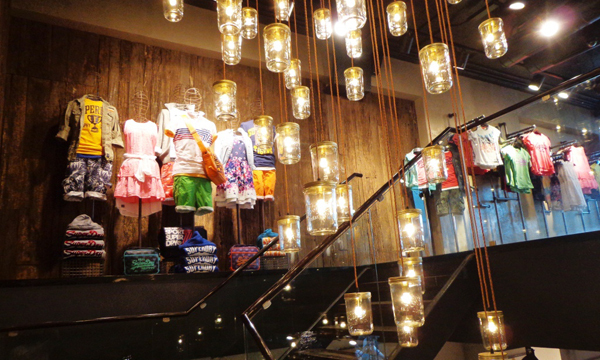 Rustic iron display and oversized rustic tables along with an interesting installation of imported Jam jar lights, which at 20 feet long forms the centrepiece illuminating the sprawling store. The Juhu store will serve as a great destination for events, stylists and sourcing as Superdry is popular with Bollywood celebrities and sports personalities in the country. The AW15 collection will currently be stocked at the store. 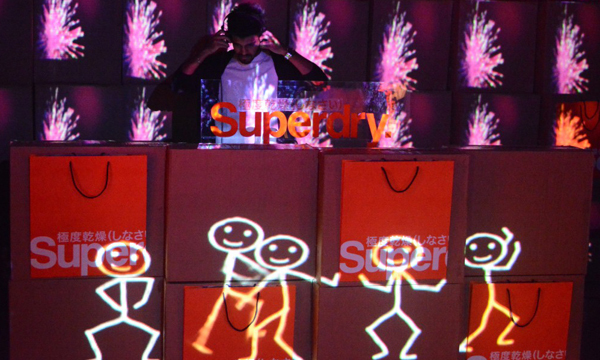 To mark the launch of the sixth store, Superdry collaborated with Submerge to organise a great bash with performances by DJ’s Nina Shah, Malika Haydon and Rahul Chhabb. The by invite only party, saw the enthusiastic party people tag #Bombay6 as they posed with Superdry imagery in the swanky store. 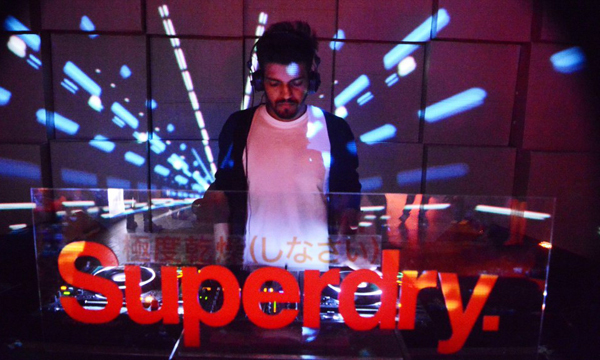 Brought to India by Reliance Brands, Superdry will expand to more cities, the next store is slated to open in Hyderabad this year. For now, drop in to the Juhu store in Mumbai for some great high-street casual wear with retro-style sensibilities and fine British tailoring. They are characterised by quality fabrics, authentic vintage washes, unique detailing, world leading hand-drawn graphics and tailored fits with diverse styling. Such distinctiveness has gained the brand exclusive appeal as well as an international celebrity following.